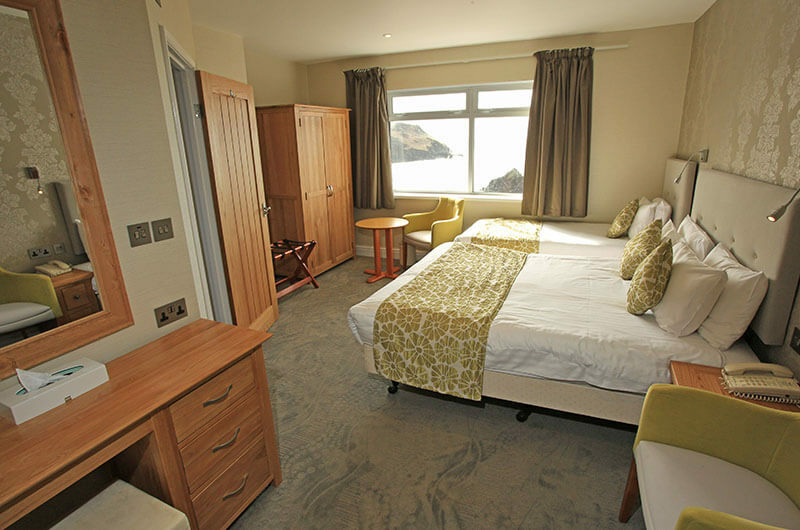 The Cottage Hotel offers some of the most beautiful views of sea and coastline in the UK. 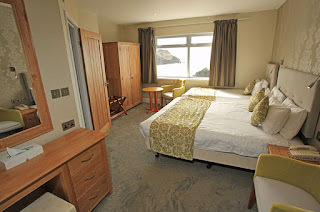 It is only a mile from Salcombe and Kingsbridge at Hope Cove and is an ideal base for exploring South Devon. 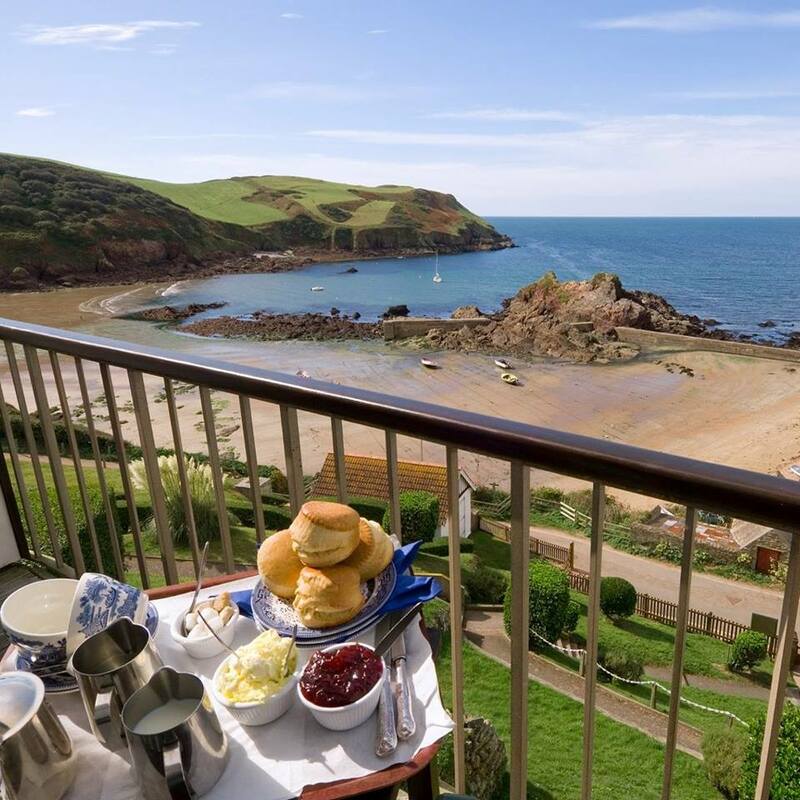 From ths hotel you can enjoy views of Bigbury Bay, Burgh Island, Rame Head near Plymouth and (with good visibility) even as far as St Austell in Cornwall.